Dr. Elizabeth M. Rush joined Wake Radiology in 1996. Originally from Arkansas, Dr. Rush received her medical degree from the University of Arkansas for Medical Sciences in Little Rock. She was a resident in diagnostic imaging at Duke University Medical Center in Durham. Dr. Rush is a breast imaging radiologist Wake Radiology with special clinical interests in breast imaging and cross-sectional imaging. 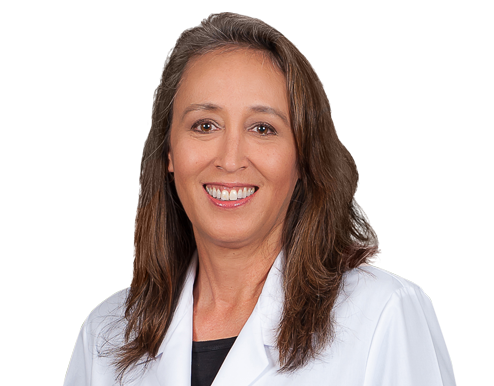 She is board certified in diagnostic radiology by the American Board of Radiology (ABR). Dr. Rush is a member of the American College of Radiology (ACR), North Carolina Medical Society (NCMS), and the Wake County Medical Society (WCMS). Dr. Rush enjoys painting, spending time at the coast and traveling.